Tuesday Poll: Current Custom ROM is? It’s time to take a break from this insane Thunderbolt mess and talk about something fun, the current devices that we are all hopefully still in love with. As you can maybe imagine, it’s become difficult to cover the plethora of ROMs for the DROID franchise these days, so in order to stay up to date on them, a reader of ours suggested that we start asking everyone what they are currently running from time to time. We loved the idea so much that we’re already asking just one day later. 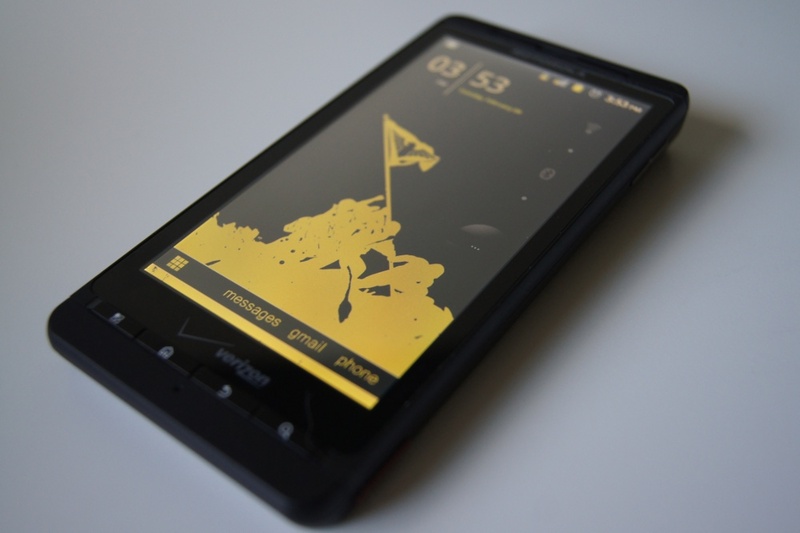 So…what custom ROM are you currently using? Cheers Mike, for the idea! New HTC Ad Features Video Chatting on Thunderbolt, Skype Mobile to Blame for Delay?